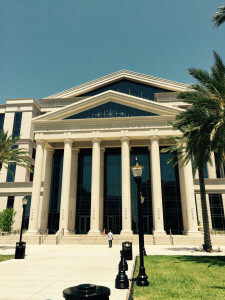 Sharp Process – Legal Process Service in Jacksonville, FL. Serving Duval, Nassau, St. Johns, Baker, and Clay county. We have been serving process for over 20 years. 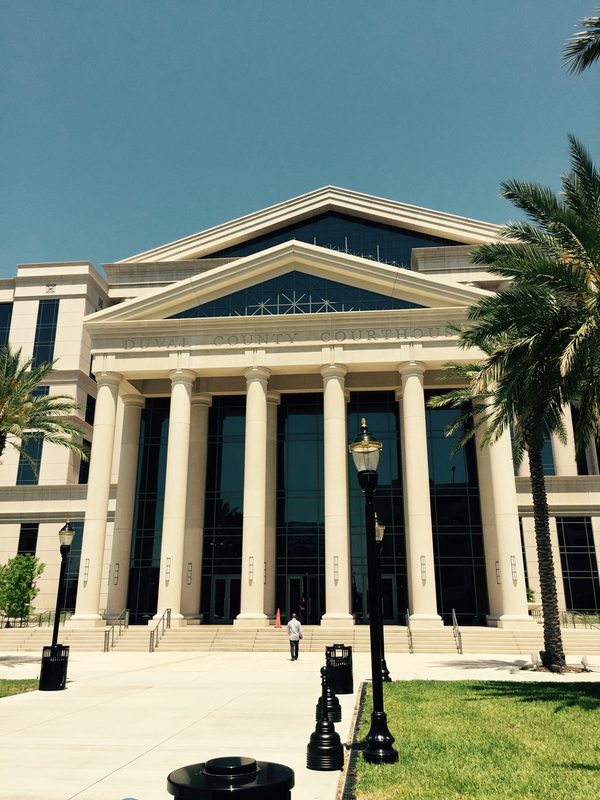 Our staff consists of Sheriff Appointed, experienced Special Process Servers and Certified Paralegals. Copyright © 2018 Sharp Process.